The best workout is the one you do. 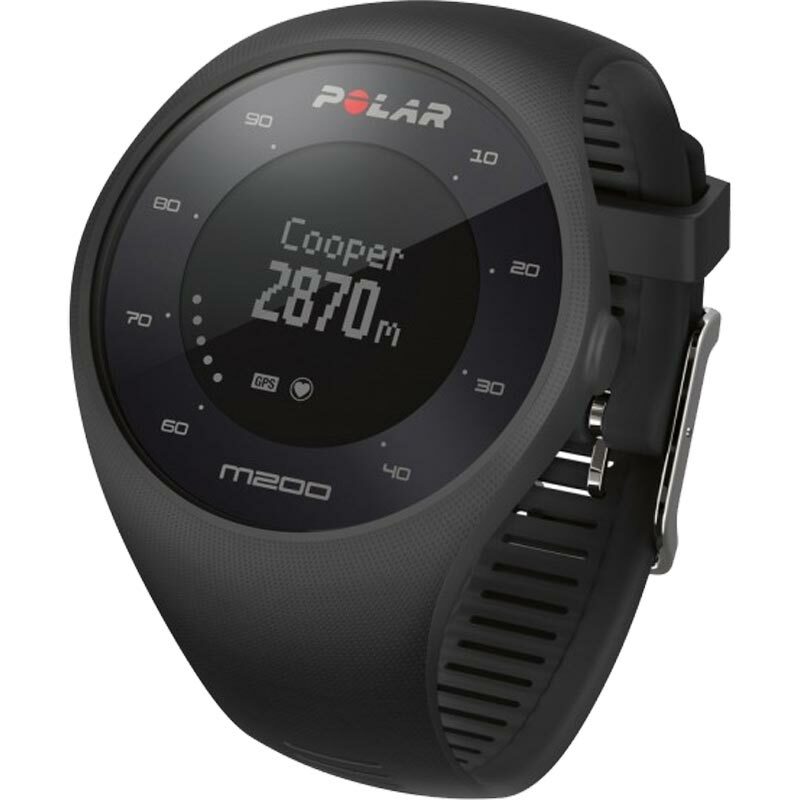 The easy-to-use Polar ® M200 with wrist-based heart rate monitoring motivates and guides you every step of the way. 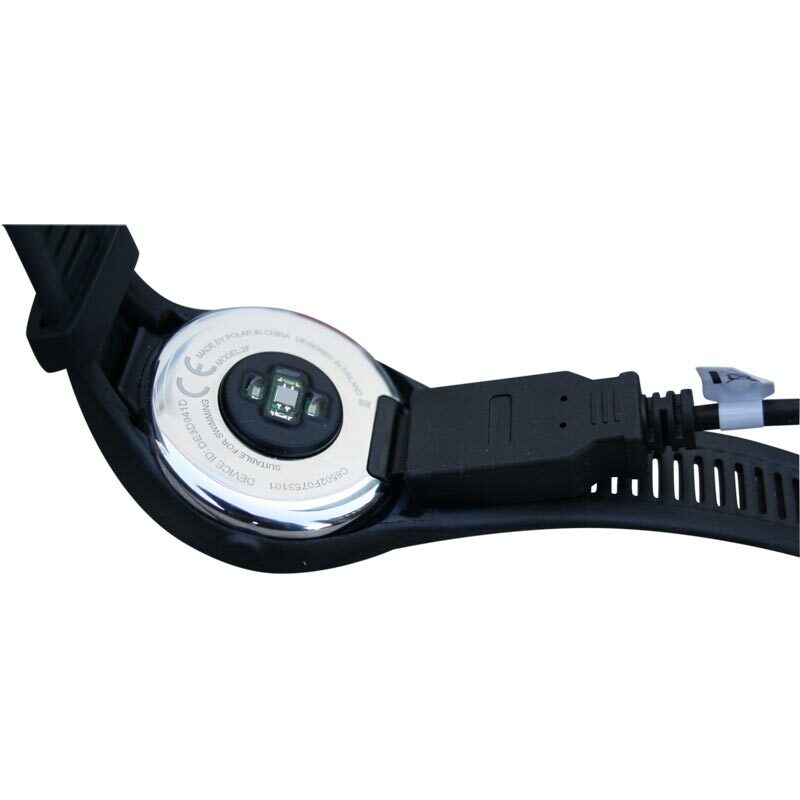 ADVANCED GPSPolar M430's accurate and reliable GPS measures your speed, distance and route with precision. Thanks to the GPS power save mode, every turn gets tracked even on your longest adventures. ACTIVITY TRACKINGStay on the move all day long. 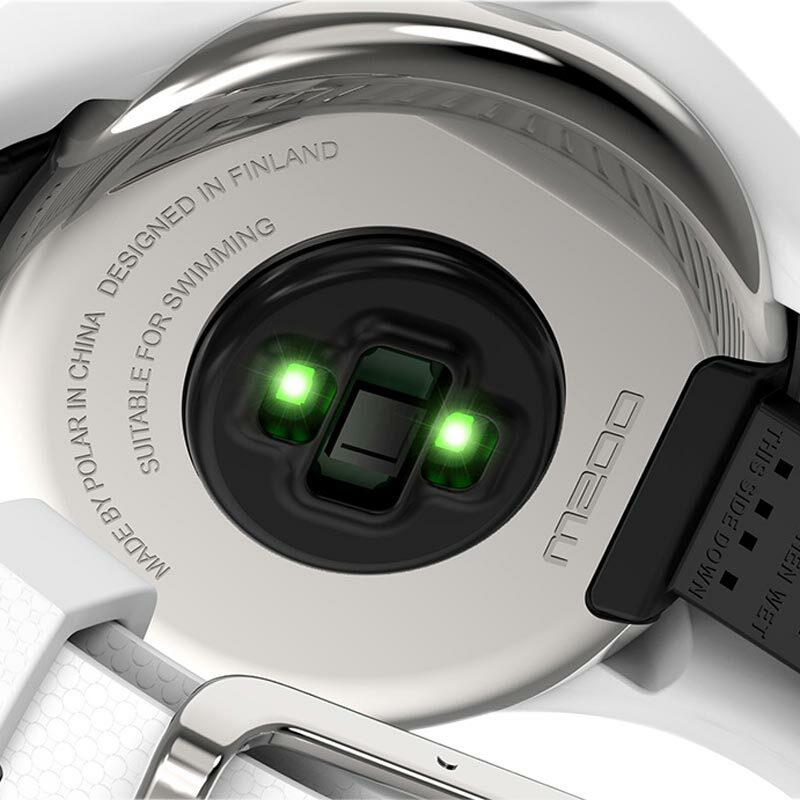 Polar M430 tracks steps, distance, calories and sleep and gives you a personalised daily activity goal.